I’ve been on Facebook since 2006, and I still remember the exact moment I made my account. 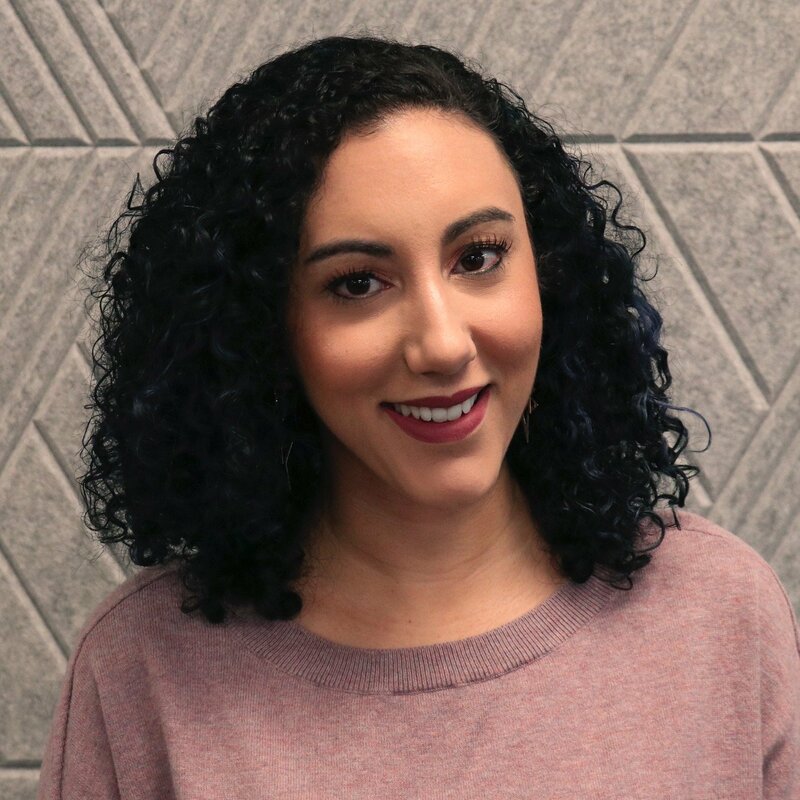 As one of the first social media platforms I joined, I have spent countless hours commenting on posts, writing on my friend’s wall, tagging friends in photos (and untagging myself), and updating my status. As you can imagine, my Facebook history is pretty vast, and if I was on the hunt for a specific post or photo, it could take me hours to find. Luckily, there’s the Facebook Activity Log, a place where I can easily see all of my Facebook history and search for that certain status update, Timeline post, or tagged photo. 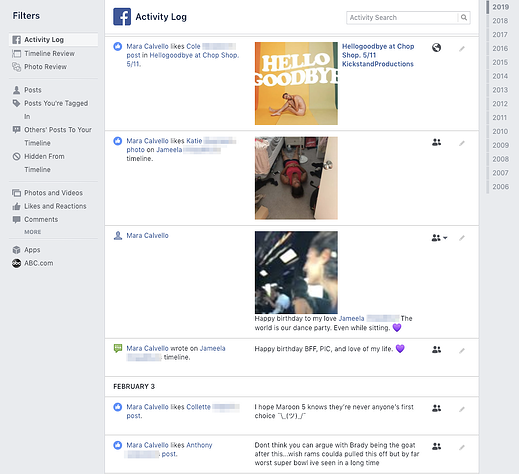 The Facebook Activity Log is where you find all of your posts and activity, starting from today to the very beginning of your Facebook history. Scroll through posts, tagged photos, and any friends you have added along the way. Interested in finding out more about the Facebook Activity Log? Just keep reading! Facebook introduced the Activity Log in September 2011 along with the Facebook Timeline. 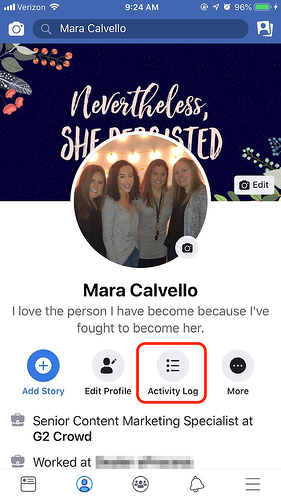 With this update, Facebook users could also upload a Cover Photo, add Facebook Life Events, and easily update the privacy settings for each post. With this update, everything a Facebook user has ever posted was made much more accessible. 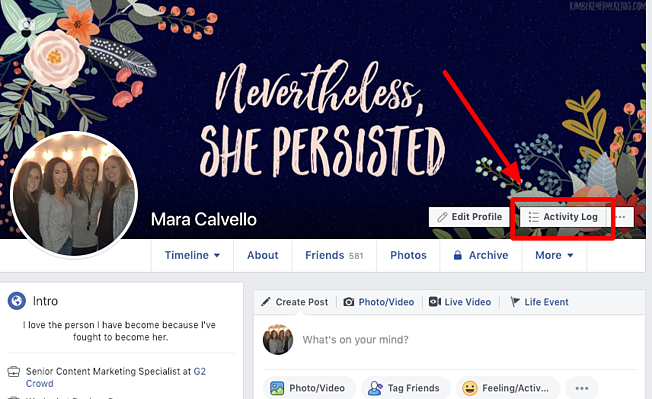 So, whether you’re interested in taking a trip down memory lane to view some of your early posts (and potentially cringe, as I did) or are on the hunt for a specific status update, the Facebook Activity Log is where you’ll find what you’re looking for. Whether you’re accessing Facebook on your mobile device or on a desktop, finding the Facebook Activity log is the same. At the top of your Facebook profile, click the icon that is three lines and three bullet points labeled Activity Log. Once you’re within the Facebook Activity Log, it’s easy to browse your history on Facebook. If you’re on mobile, you can select the Year or Category you’d like to search through. 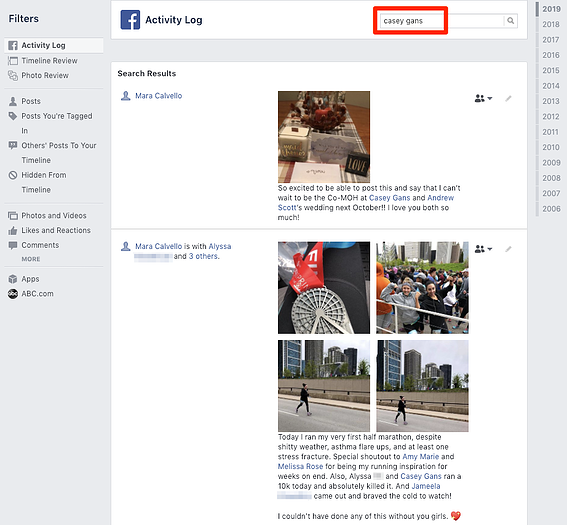 Personally, I think the Facebook Activity Log is easier to access and browse through on a desktop, as you can use the Search Bar to find something more specific, in addition to clicking a specific year. 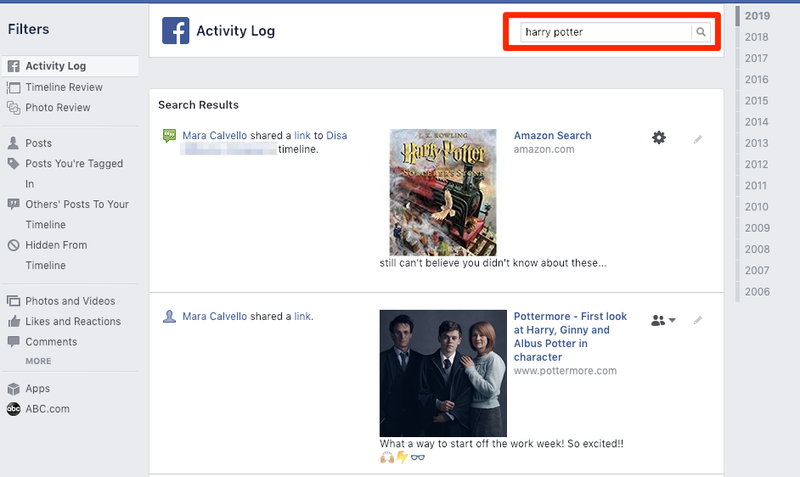 You can use the Search Bar to find activity with a certain Facebook friend or a specific topic. For instance, if I search the name of one of my friends, I can see our entire history, starting with the most recent. Or, if I want to see all of the posts and comments I have made on a specific topic, I can do that, too. 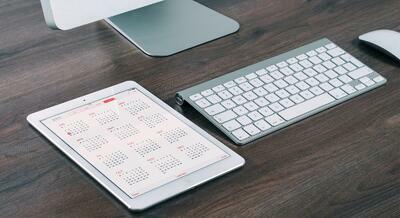 Clicking on a specific year on the right side of the screen brings you to all of your activity during those 12 months. For example, if I click on 2009, I am taken back in time to posts I made, pages I liked, and posts my friends made on my timeline. On the left-hand side of the Facebook Activity Log are other filters you can use to find something more specific. 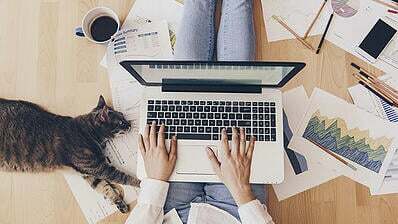 Click through your posts, posts you have been tagged in, posts to your timeline, and any posts that you have chosen to hide from your timeline. Depending on your settings, you can also see any pending Timeline posts under “Timeline Review” and any photos you have yet to approve under “Photo Review”. 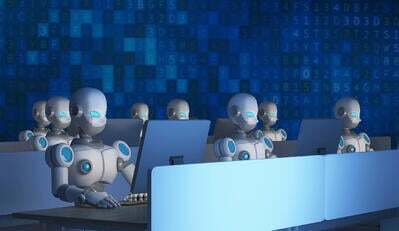 Photos here are pictures Facebook believes to be you based on facial recognition technology. You weren’t tagged in them, which is why they aren’t on your timeline. Once you approve of these photos, they will appear on your timeline. 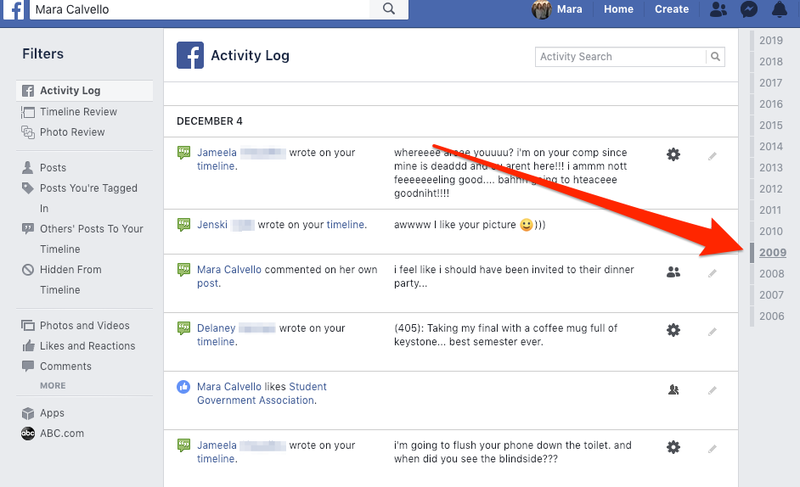 Whether you’re cleaning up and clearing out old Facebook posts from your college days, looking for a specific photo for the perfect Throwback Thursday, or just in the mood for some nostalgic content, take a look through your Facebook Activity Log. This feature makes it easy for you to search through your history, dating back all the way to when you first signed up. Start reminiscing!